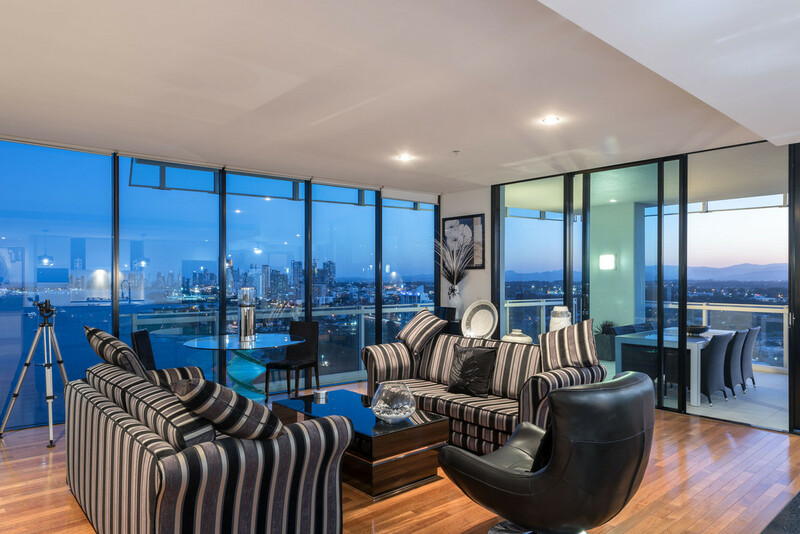 An enviable lifestyle awaits with this dazzling sub-penthouse apartment that is both substantial in size and perfectly positioned. 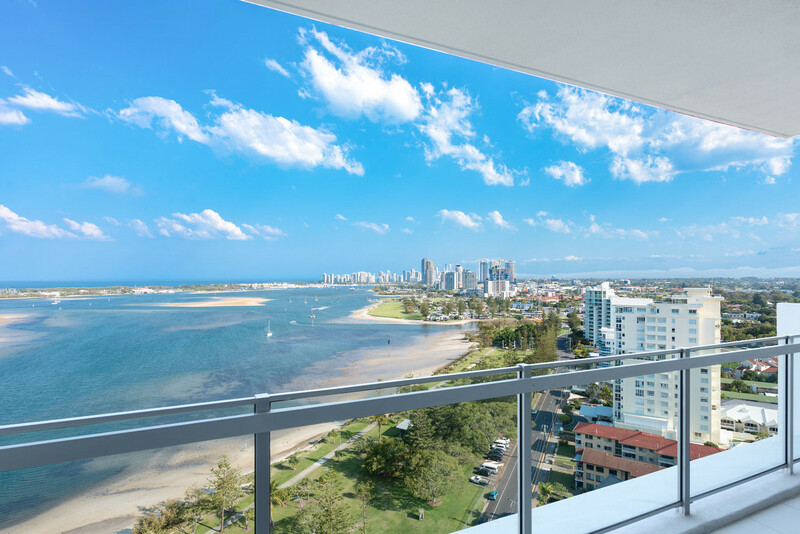 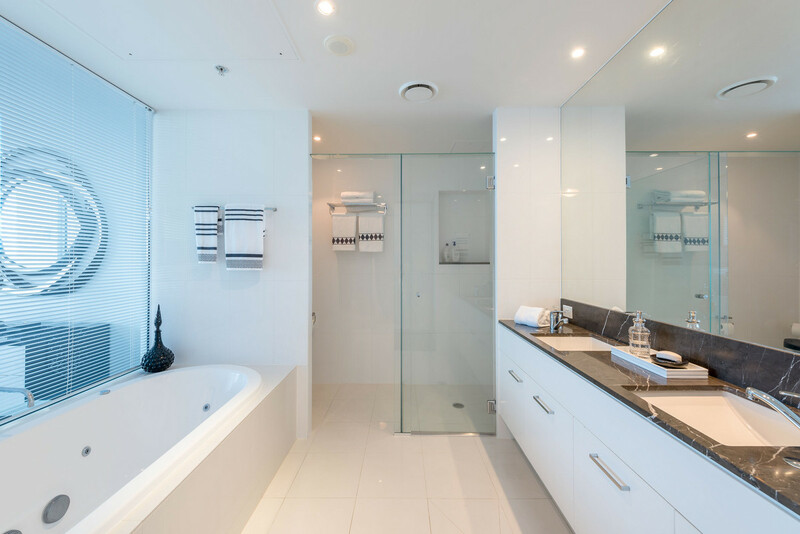 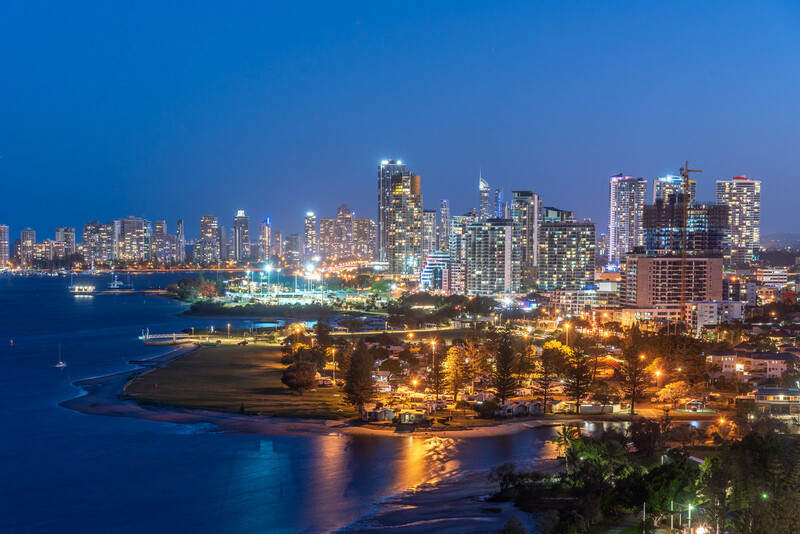 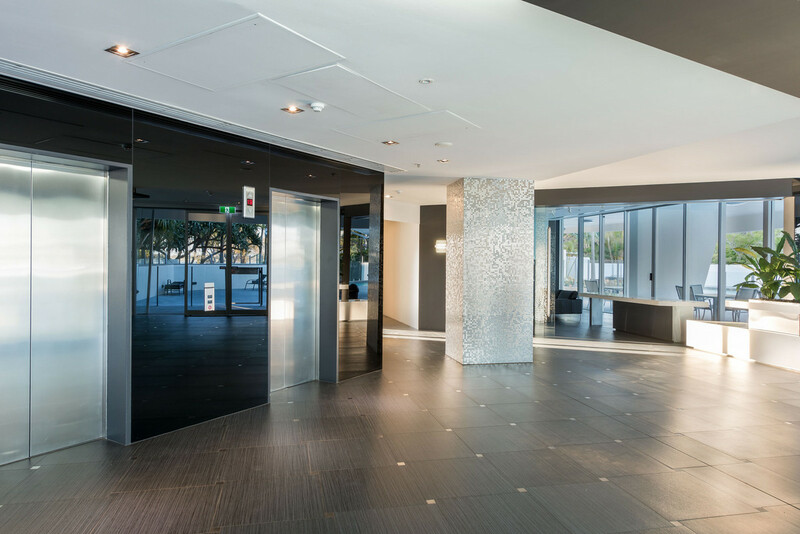 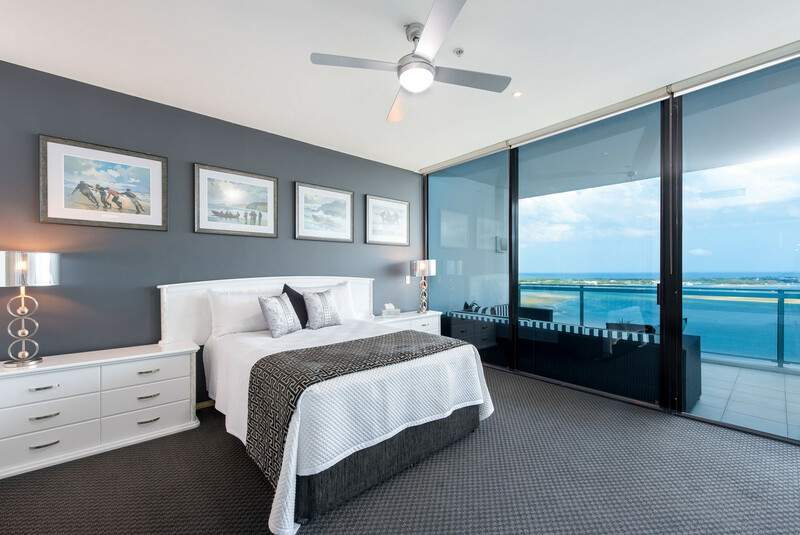 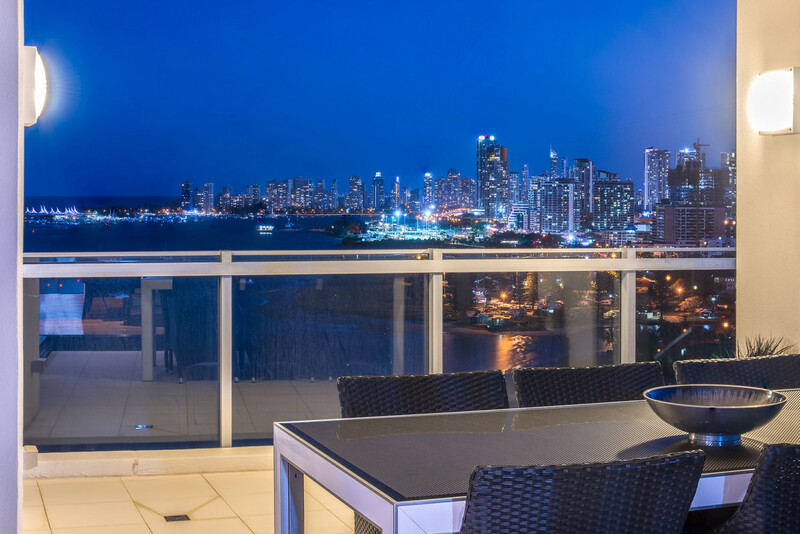 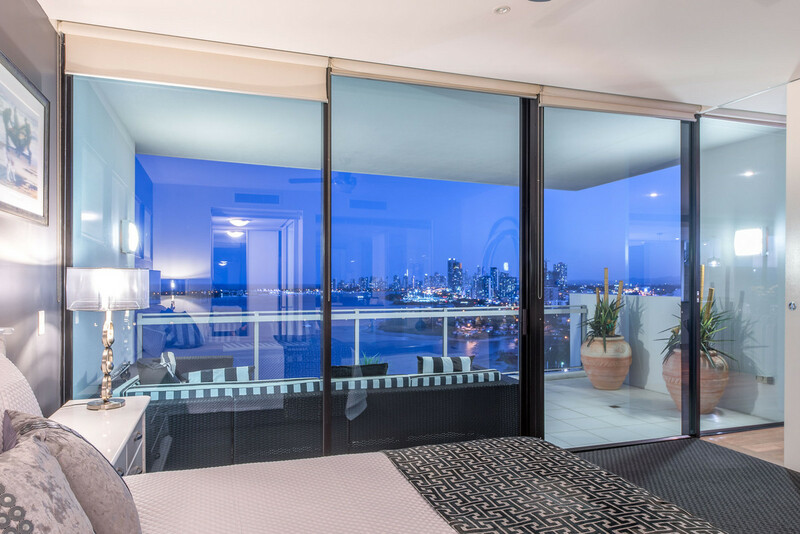 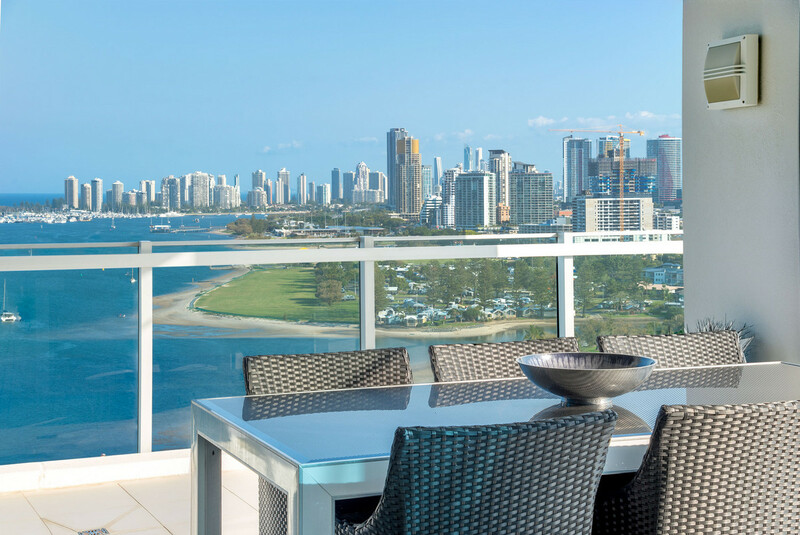 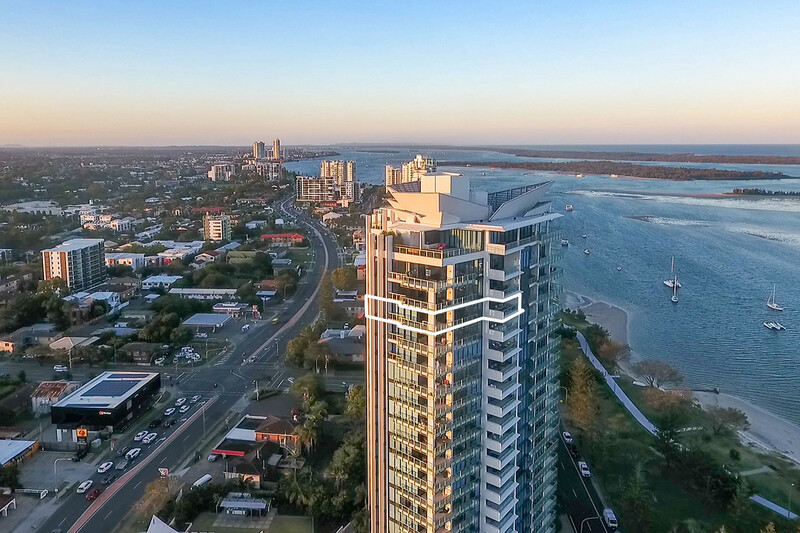 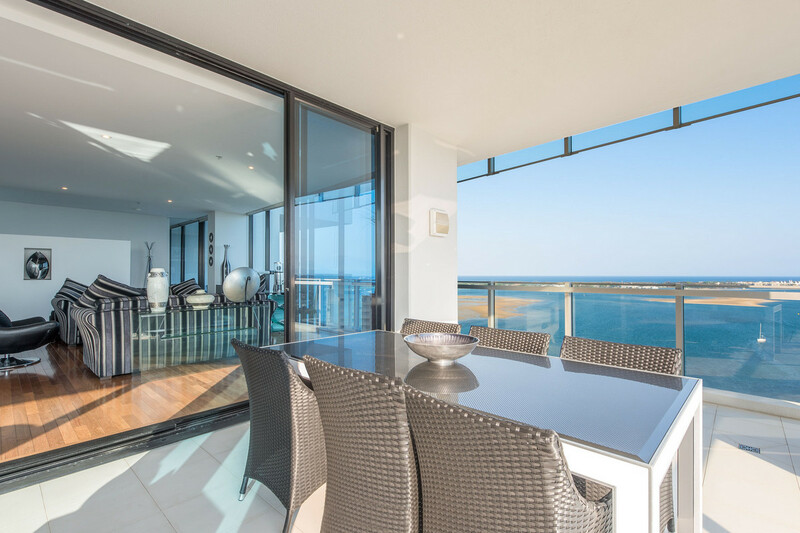 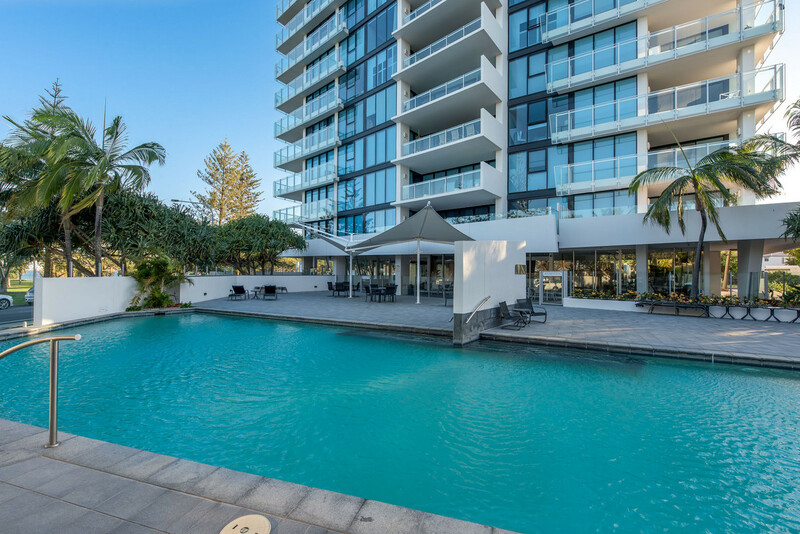 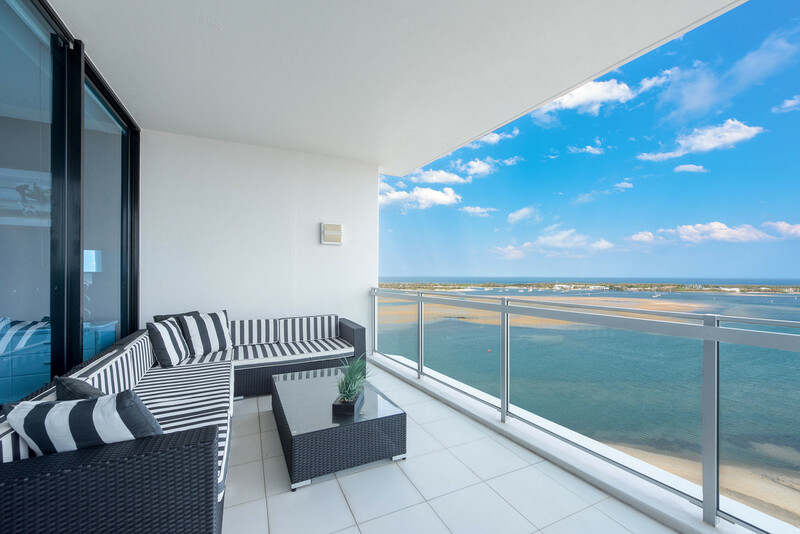 Floor to ceiling glass & wrap-around balconies integrate indoor and outdoor living spaces that perfectly capture and take advantage of stunning ocean, Broadwater and Surfers Paradise skyline views. 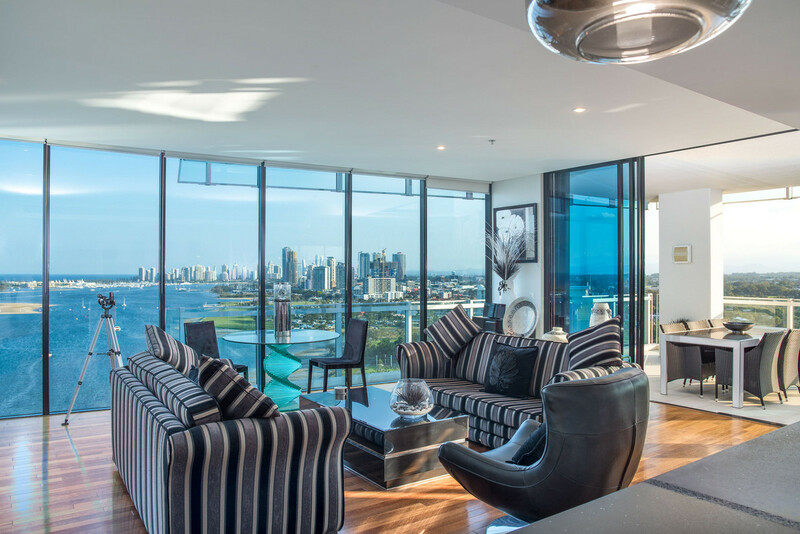 High end architectural finishes compliment an open plan design to create easy living allowing a forever changing and picturesque backdrop, never to be built out and forever capturing attention by day or by night. 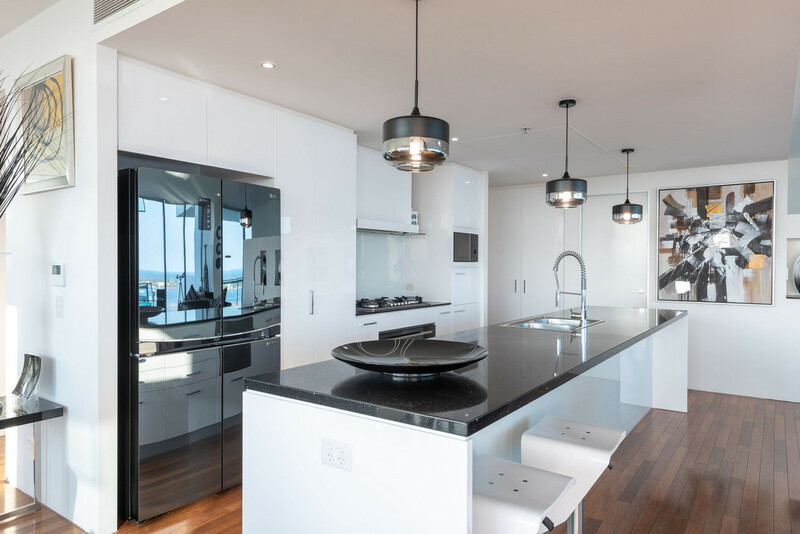 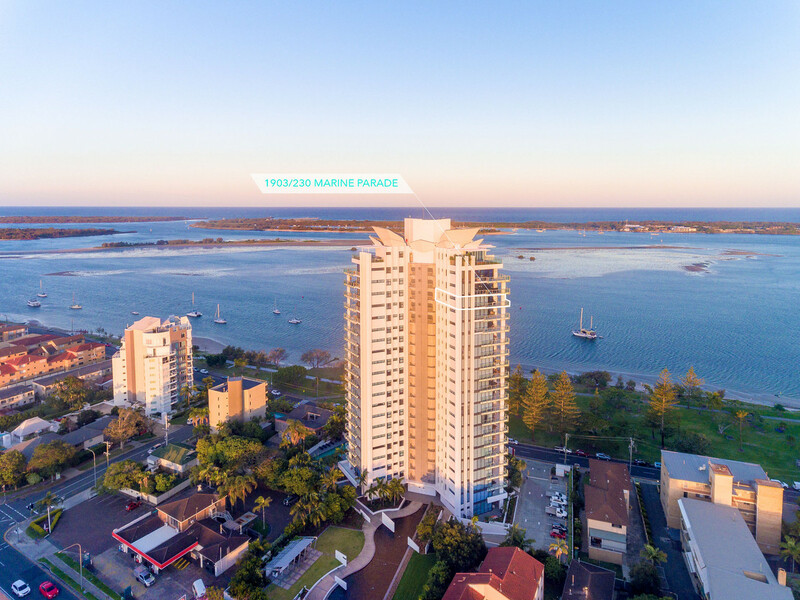 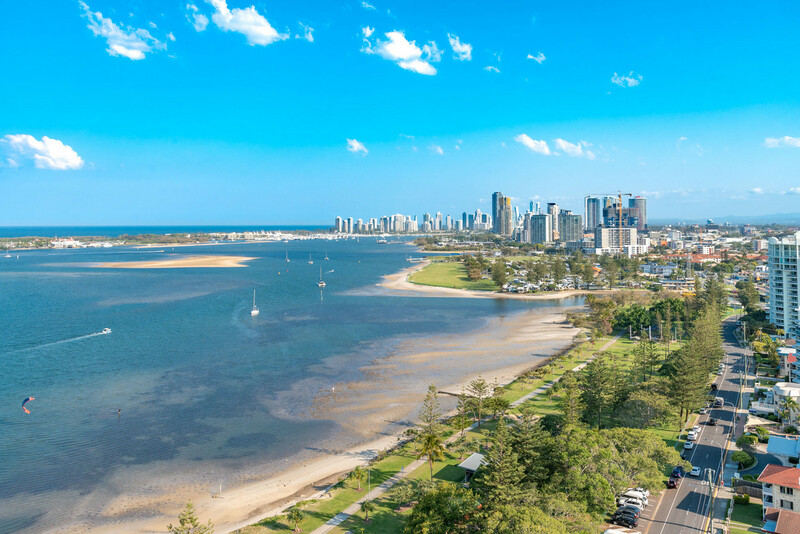 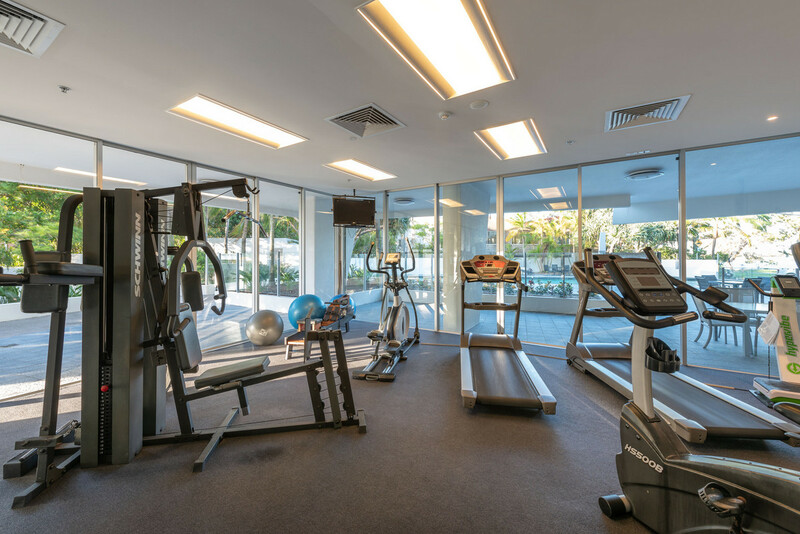 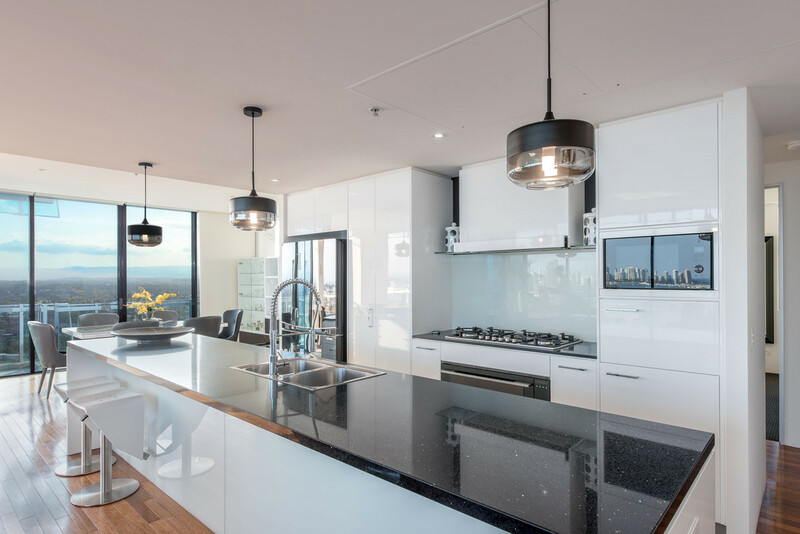 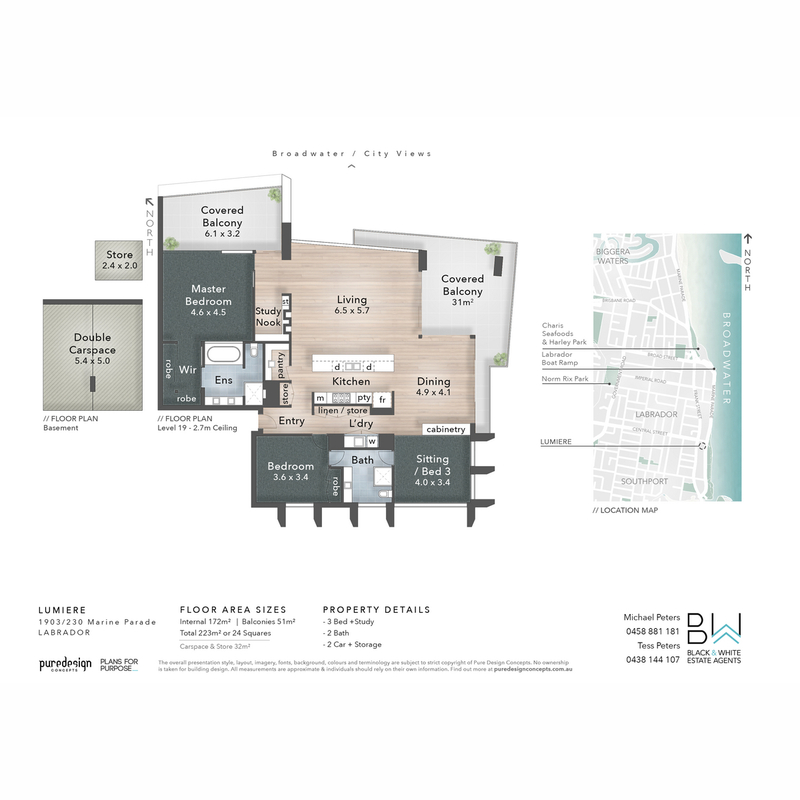 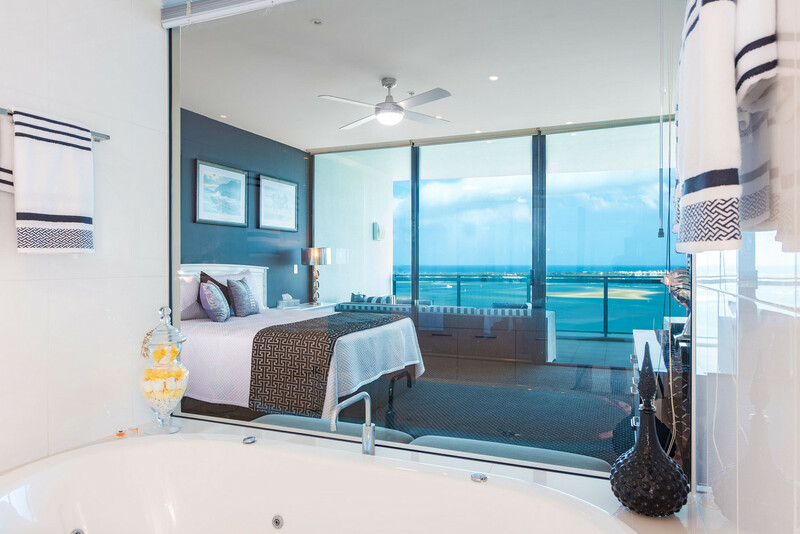 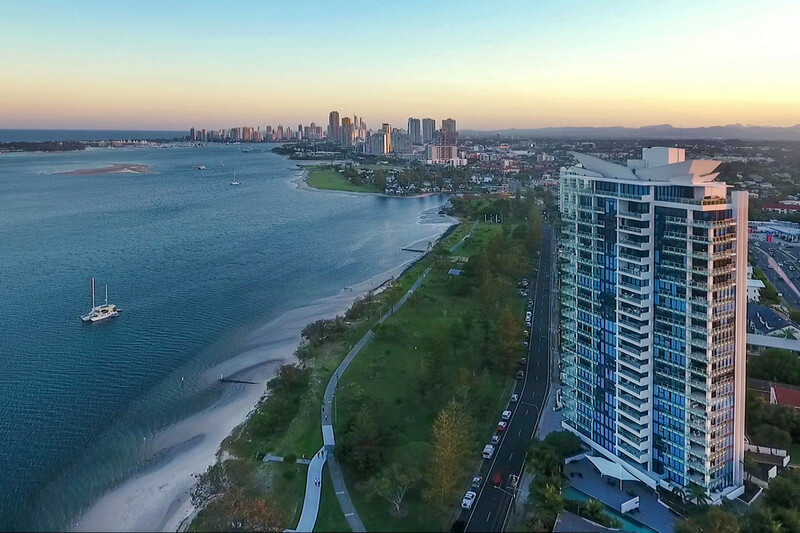 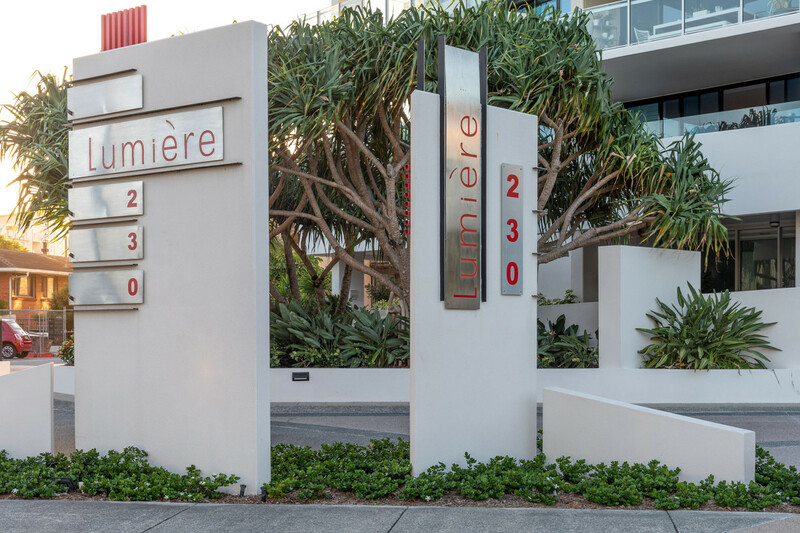 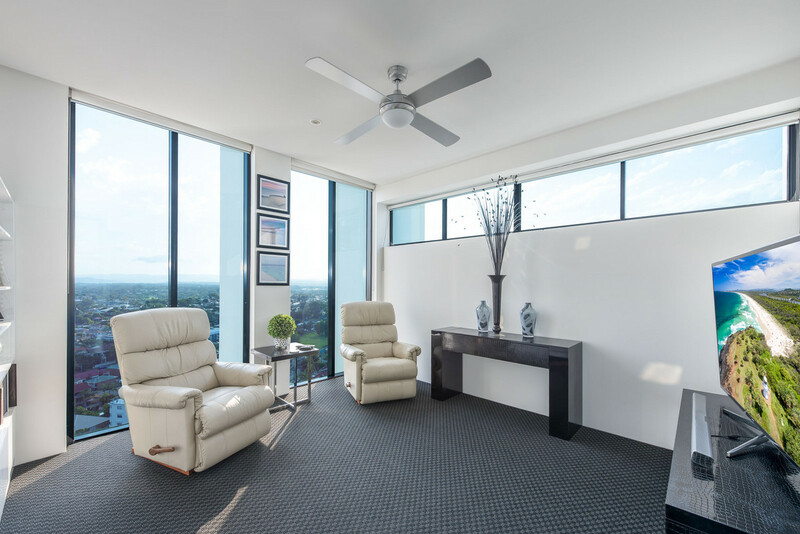 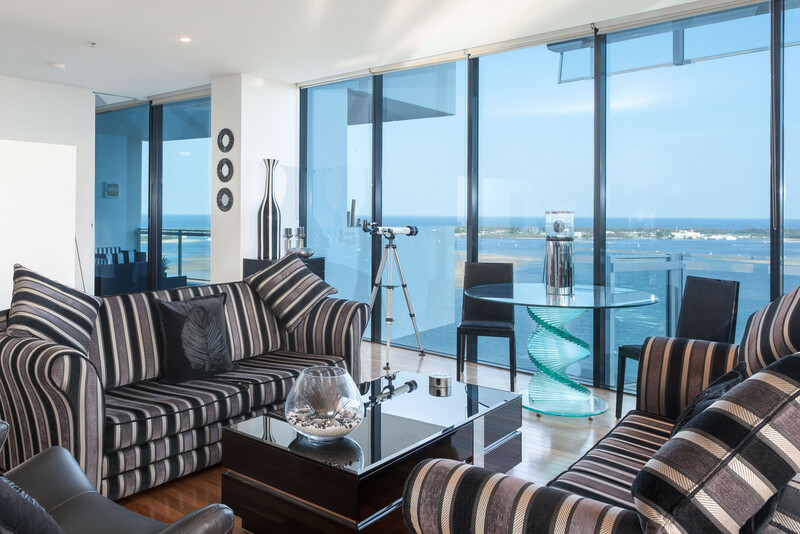 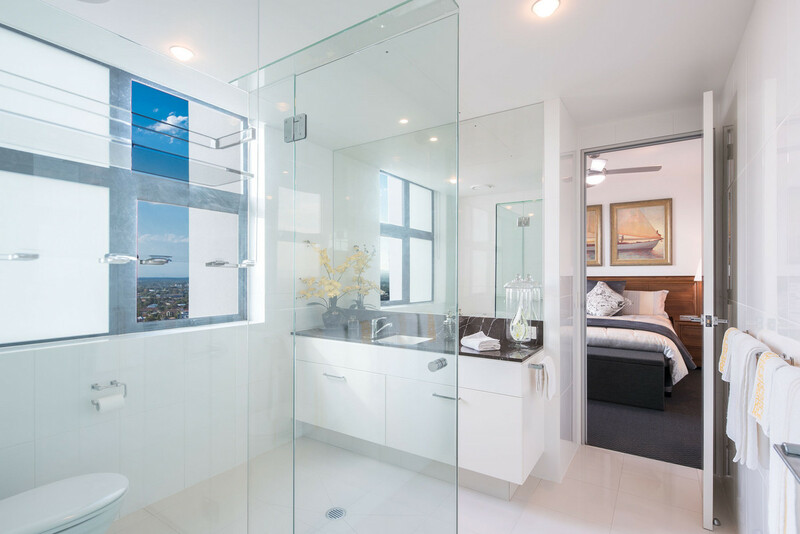 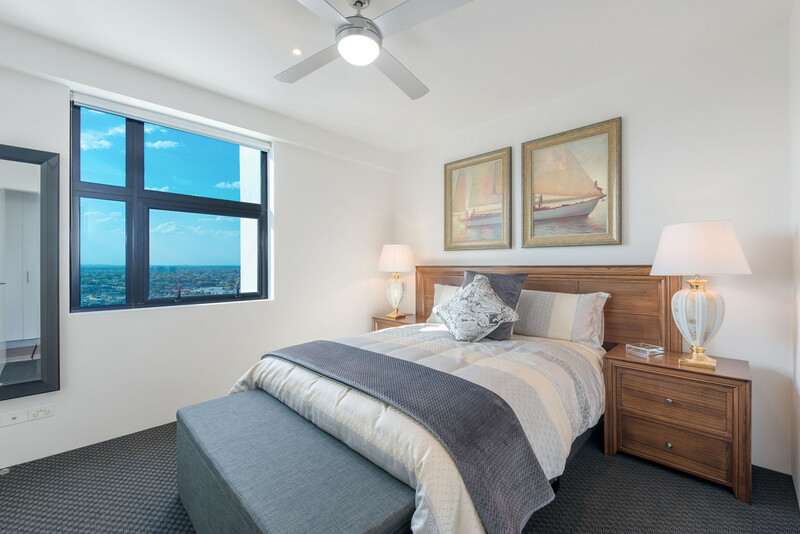 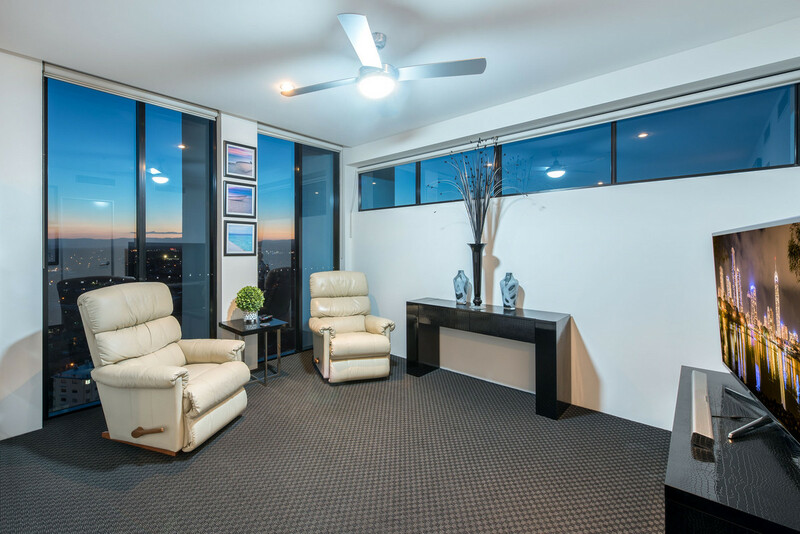 This unique sub penthouse located in the luxury residents only Lumiere building is situated opposite lush gardens, the Broadwater with walking, cycling tracks and an array of cafes & restaurants all close by. 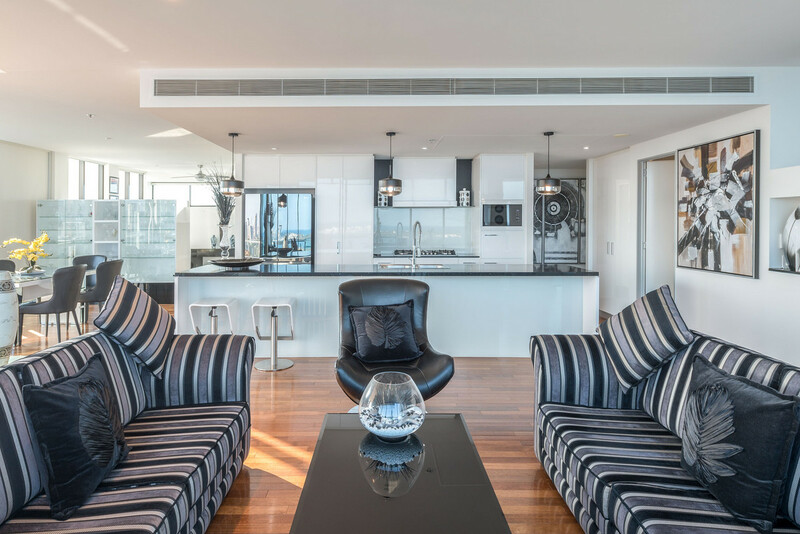 Stunning white gloss cabinetry is contrasted by stone bench-tops and polished timber floors together with a clever use of light creating the ultimate six-star executive lifestyle. 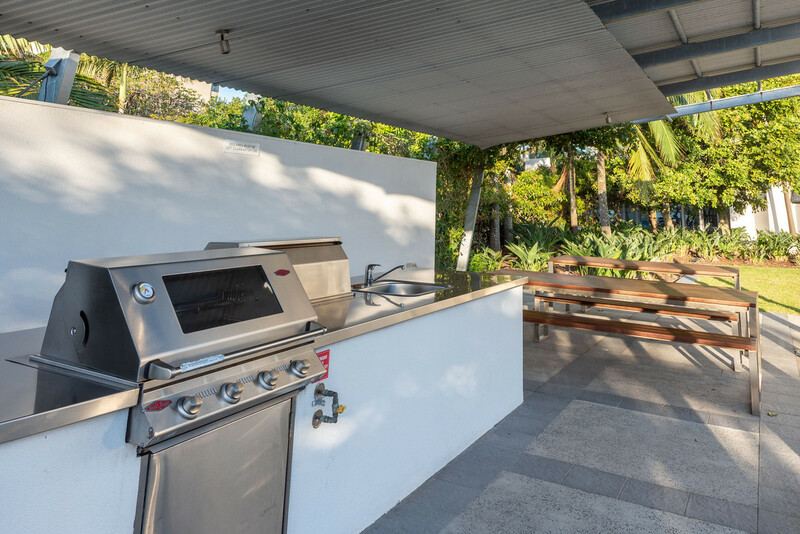 If you’ve been waiting for that special property to tempt you into a luxury low maintenance lifestyle that will evoke a sigh of delight every time you arrive home, this is the one. 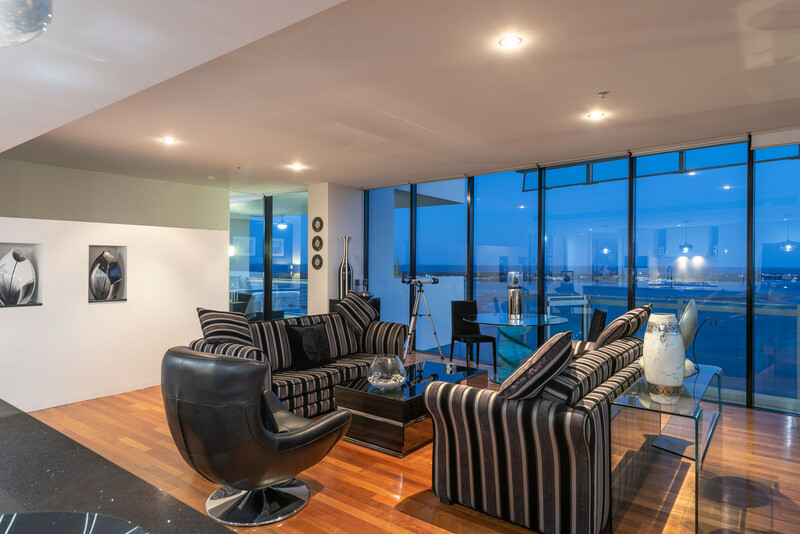 Ready for your immediate inspection, be quick here.